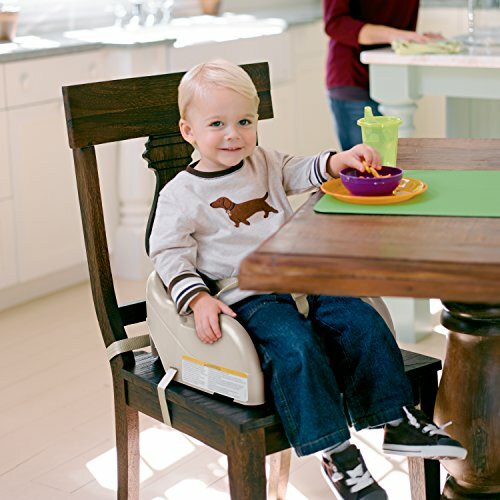 This portable toddler booster, with 3-point harness, helps your child enjoy meals wherever you are. Toddlers are excited to be “big kids” and that includes eating with family in a “bid kid” chair. 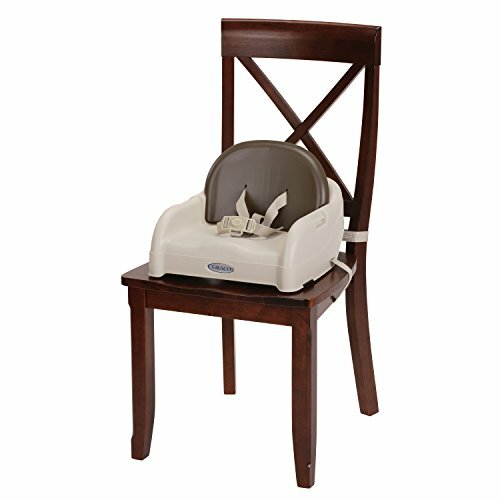 Graco’s Toddler Booster comes equipped with a removable seat back insert that helps position your growing child to the table, so that she can enjoy a comfortable meal with you. Of course, safety is always your first priority as a parent. So, you’ll like knowing that your child is secured in the 3-point harness. 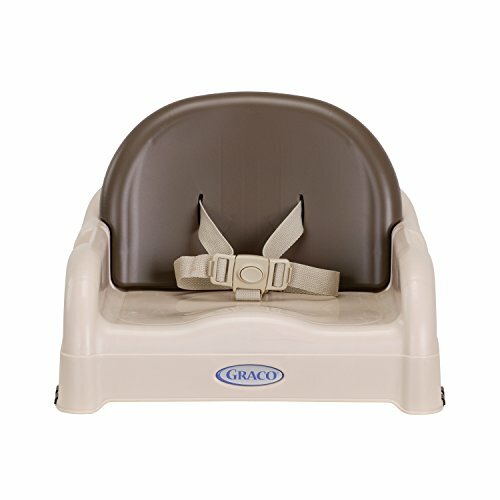 Graco’s Toddler Booster features two seat installation straps, so that you can attach the booster to your chair. It’s perfect for kitchen and dining room chairs, and it’s compact so that you can bring it along when you’re dining out or away from home. It’s important to note that this booster may only be used with chairs that don’t have a cushion. 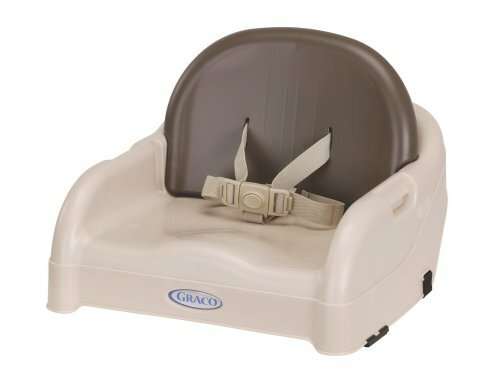 This simple toddler booster is compatible with Graco’s robust Blossom 4-in-1 Seating System. It’s the perfect complementing purchase to use with Blossom. The Brown fashion is a solid, neutral chocolate brown, so it matches just about anything. 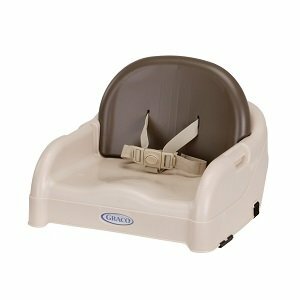 Use with removable seat back insert booster can be used when child can sit up unassisted thru 3 years old, maximum weight 50 lbs. 3-point harness helps keep toddler securely seated. With removable seat back insert, the booster can be used when child can sit up unassisted through 3 years old; maximum weight 50 pounds.